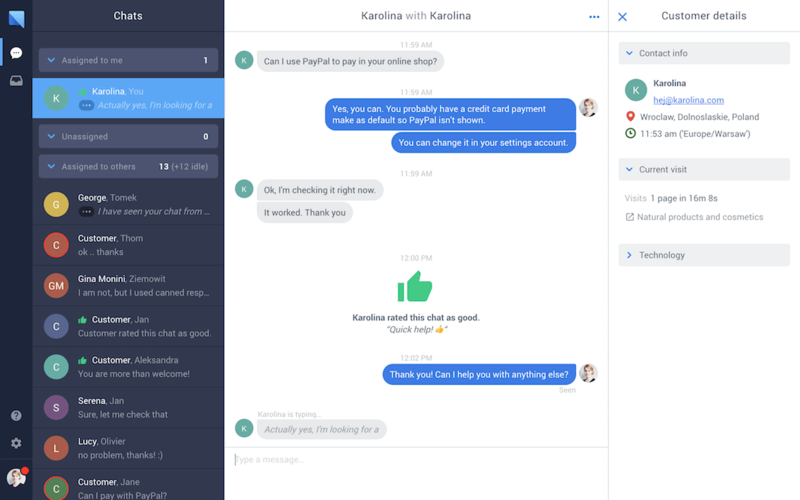 Chat.io is a modular chat platform for communication with customers. 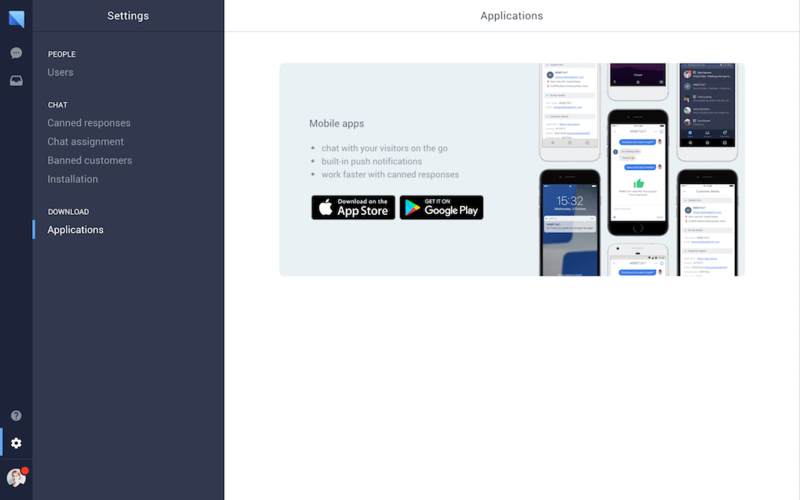 It offers real-time visitor monitoring to ease personalize chat sessions and AI-powered pre-made messages with short tags and mobile apps for iOS and Android to respond to customers on the go. 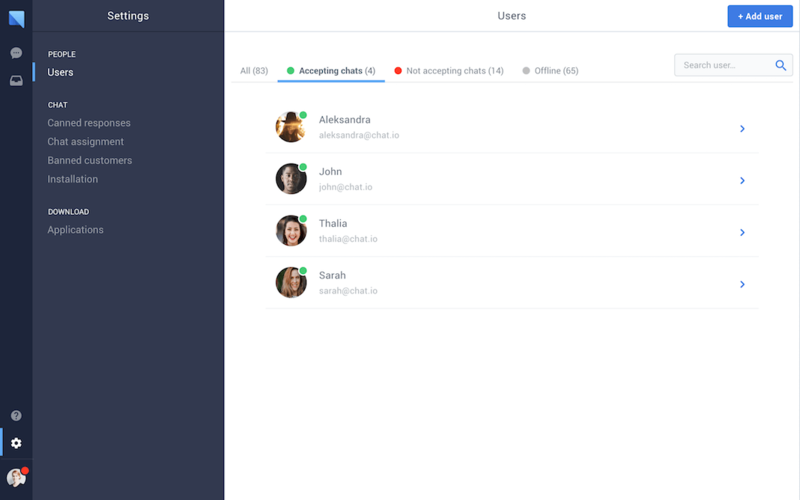 Chat.io is an easy-to-use live chat platform for your website. 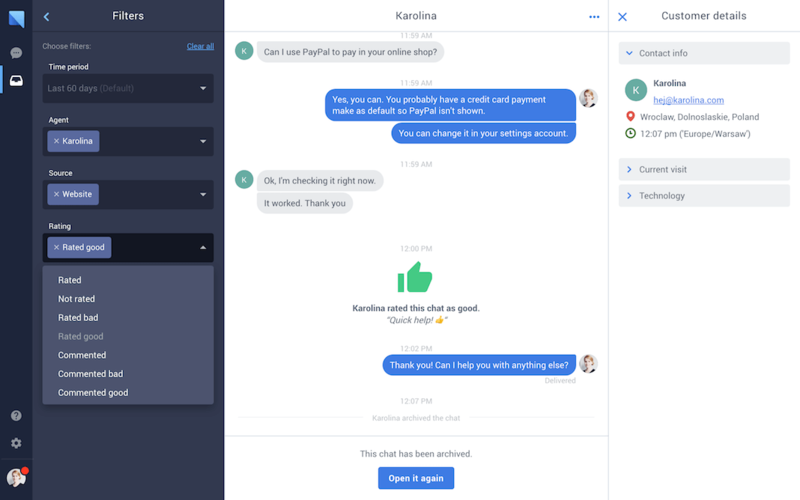 It only takes a couple of minutes to add chat.io to start providing immediate assistance when questions arise and closing more sales. 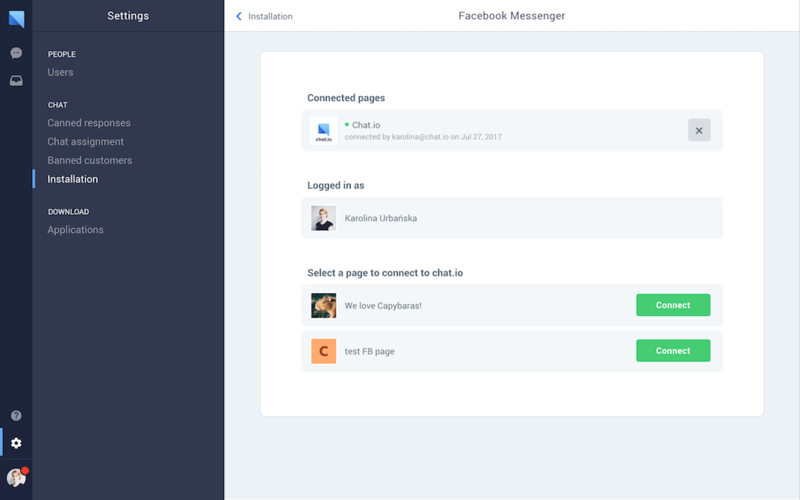 It integrates directly with your Facebook page, meaning you can engage and talk with customers using Facebook Messenger. 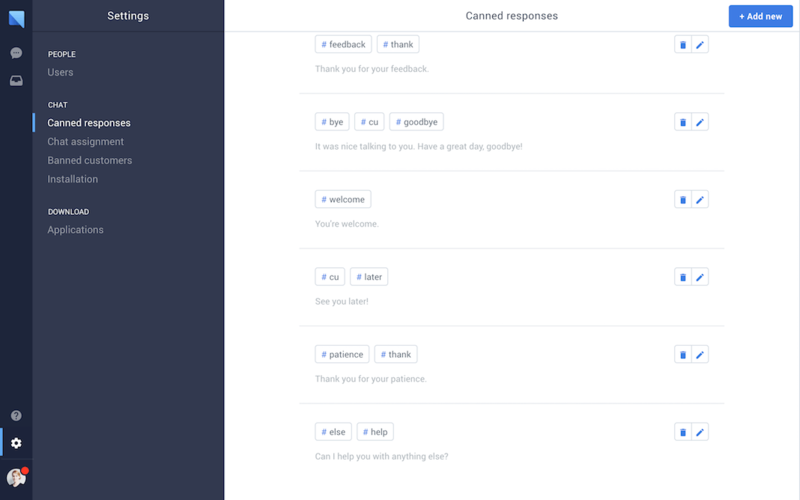 By offering such tools as canned responses and AI-powered predictive text suggestions, businesses benefit from responding to problems quicker than ever. This means that you will be able to better support and increase your chances of getting a sale. Other features include real time monitoring, chat transcripts and more. Hi there! 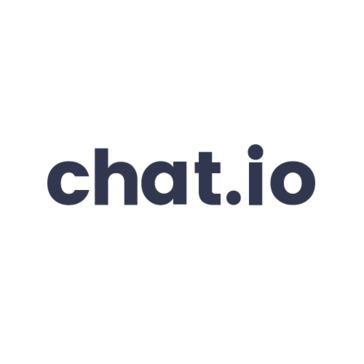 Are you looking to implement a solution like chat.io?